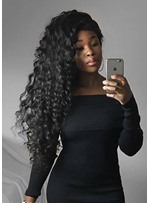 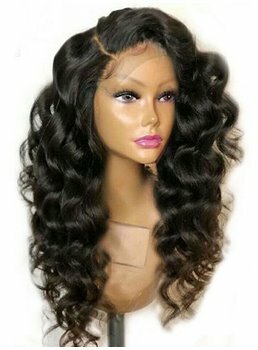 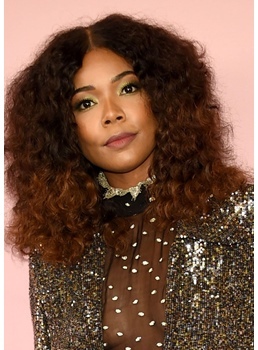 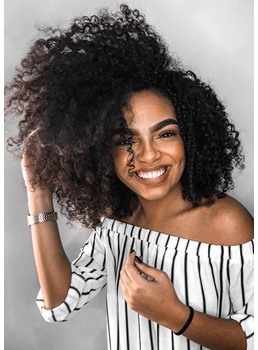 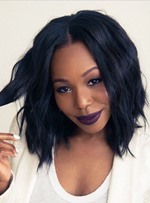 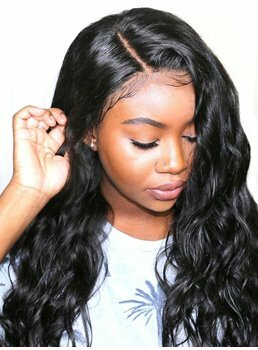 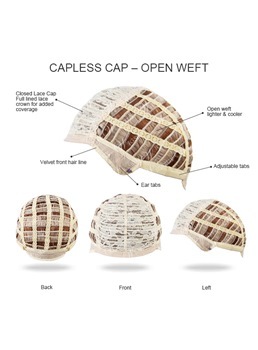 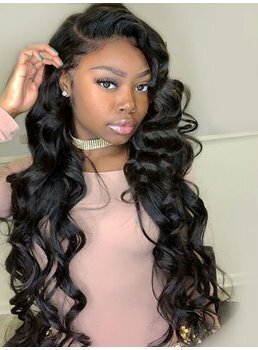 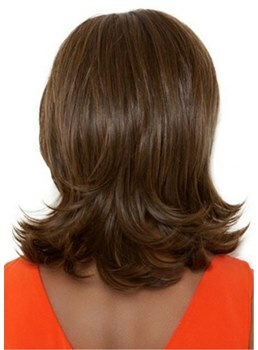 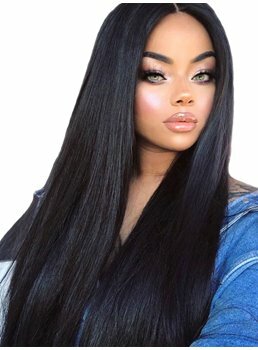 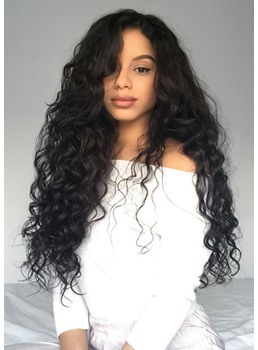 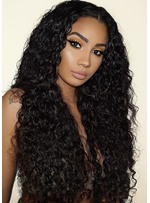 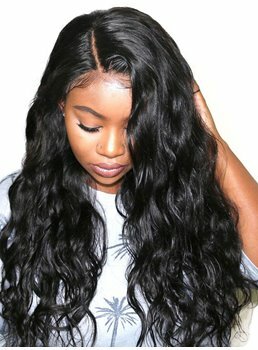 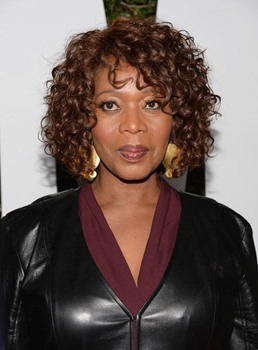 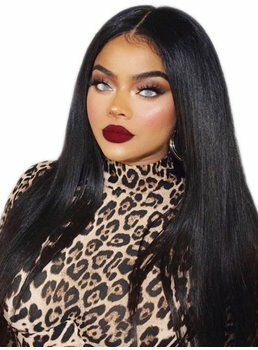 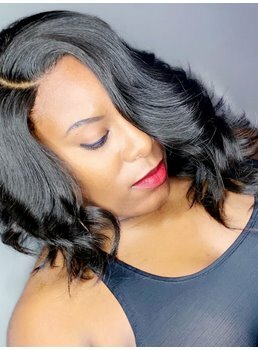 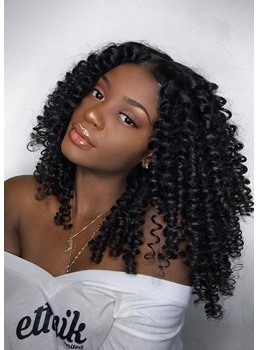 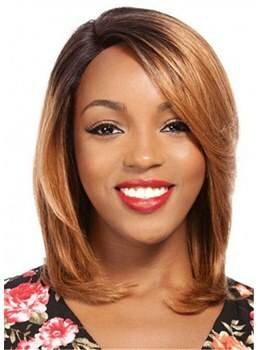 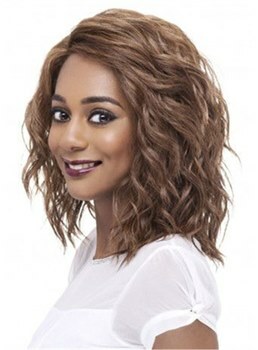 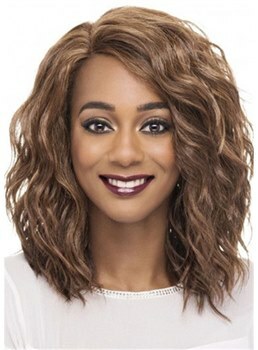 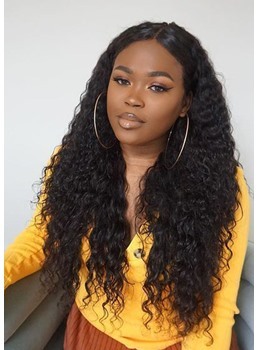 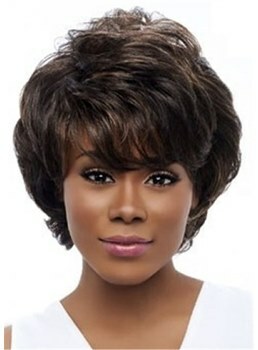 Our best natural looking African American wigs for sale are constructed of only the finest quality synthetic fiber or remy human hair fiber which is nearly indistinguishable in appearance except to the most practiced eye. 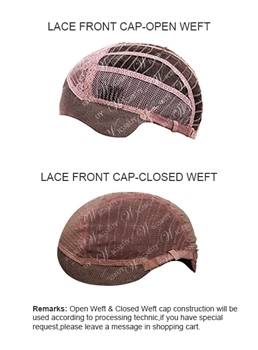 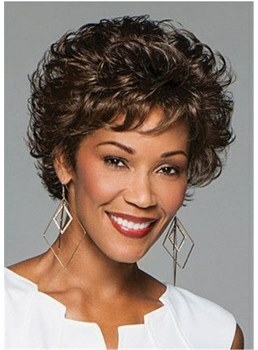 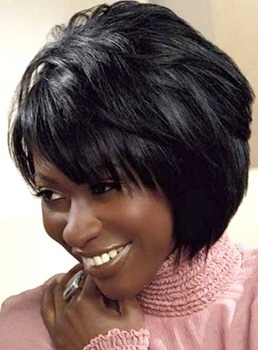 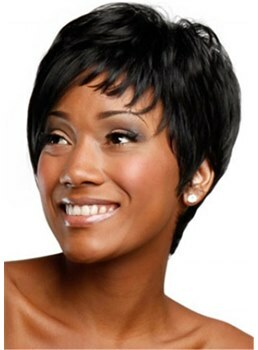 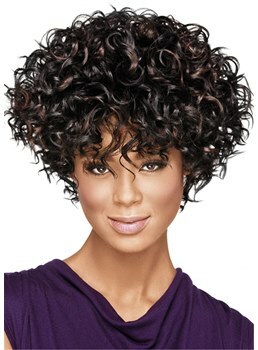 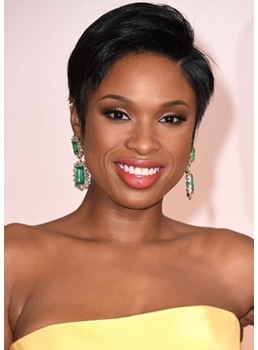 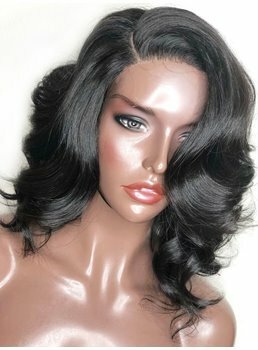 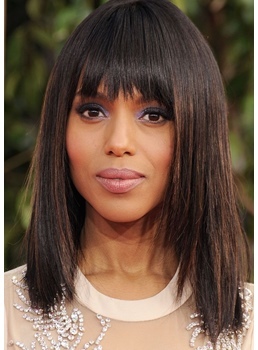 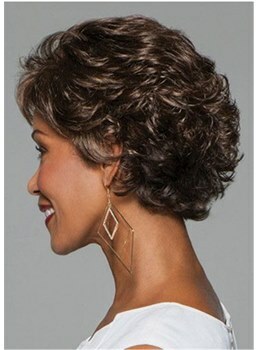 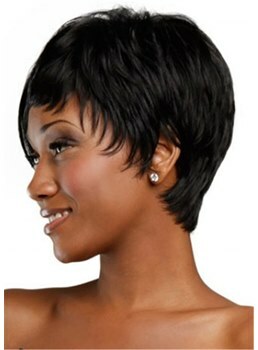 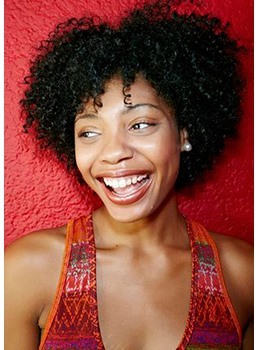 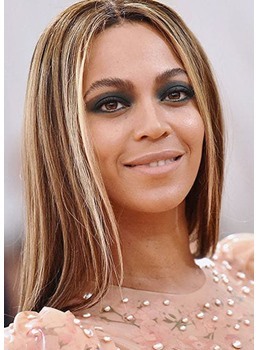 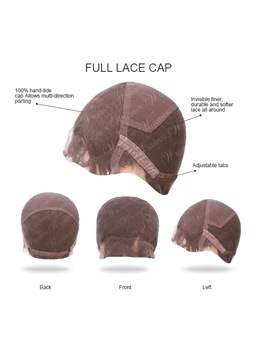 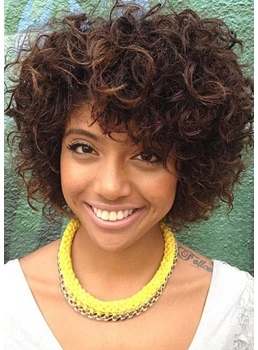 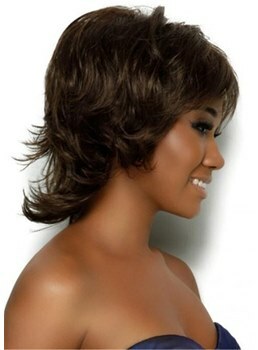 African American wigs for black women come in a variety of colors to flatter every skin tone. You can free customize online and there are multi colors for you to select. 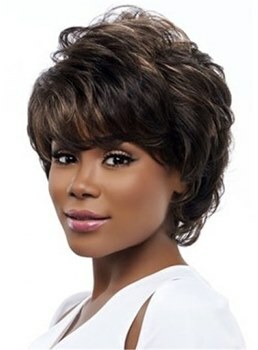 From curly to straight , long to short , our short wigs for black women can be worn in different occasions.